technician for Matrix this has helped the salon to continue to keep new knowledge and skills on trend and constantly evolving with the times. ‘ We are a training salon the passion between the team is very clear to see’ I am very proud of my staff. Sophie has worked alongside Tina from when she left school. 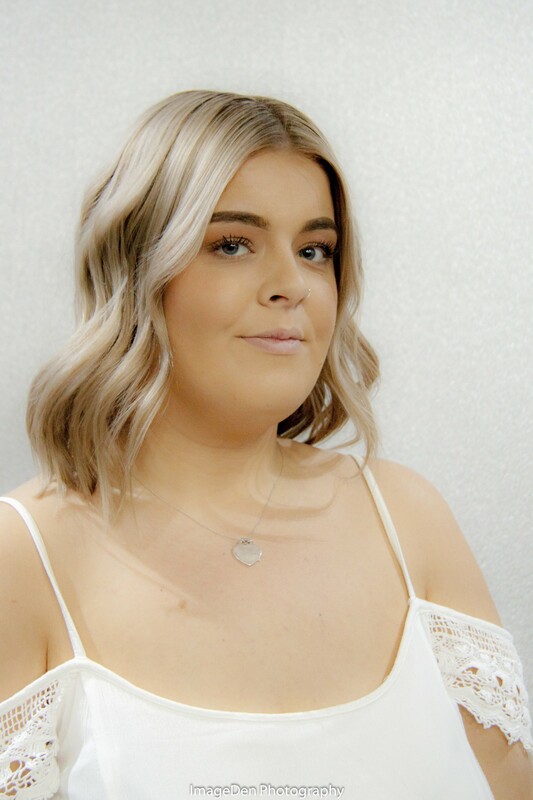 With over 7 years experience is amazing to see Sophie achieve her level 3, Barbering and become the women’s salon co ordinator for the salon. She has a crazy passion for colour with freehand, balayage techniques that keep her very much in demand. mens cutting lounge excel with her cutting skills for men and women really shows within her work. Jade has over 15 years experience. She has grown and achieved so much within the last 3 years. She is continually on every course going for cutting and colour and absolutely loves training and gaining more knowledge. She is a great stylist and loves creating something new for her clients. Gem has over 15 years experience and loves to restyle her clients regularly. Her cutting skills are strong and has recently joined Matrix part time as a discovery colour educator. Im sure she will excel in this as well as she does on the shop floor. She has recently joined the salon and has fitted in like she has been here for years! Sharon joins us with over 20 years experience and previously worked at Ragdale Hall. Sharon covers all aspects of beauty and also bringing a new holistic side to the salon with her. 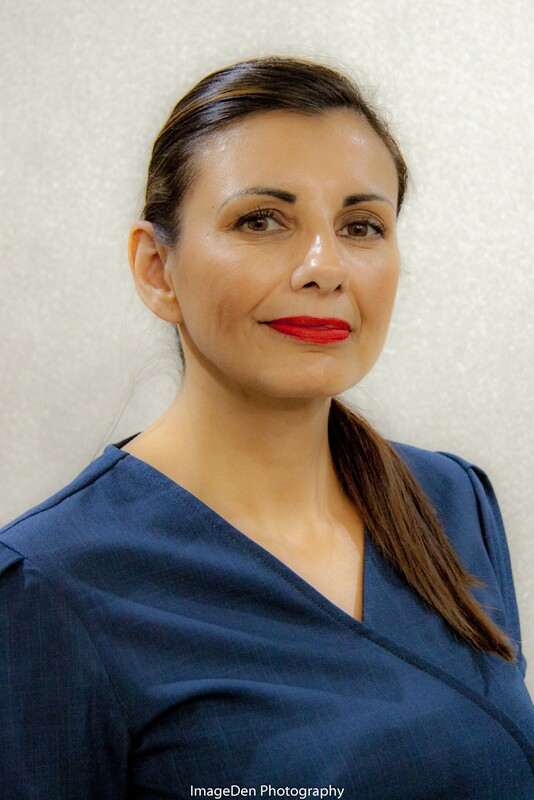 Her treatments and understanding of the body and skin needs really are a 5 star service. 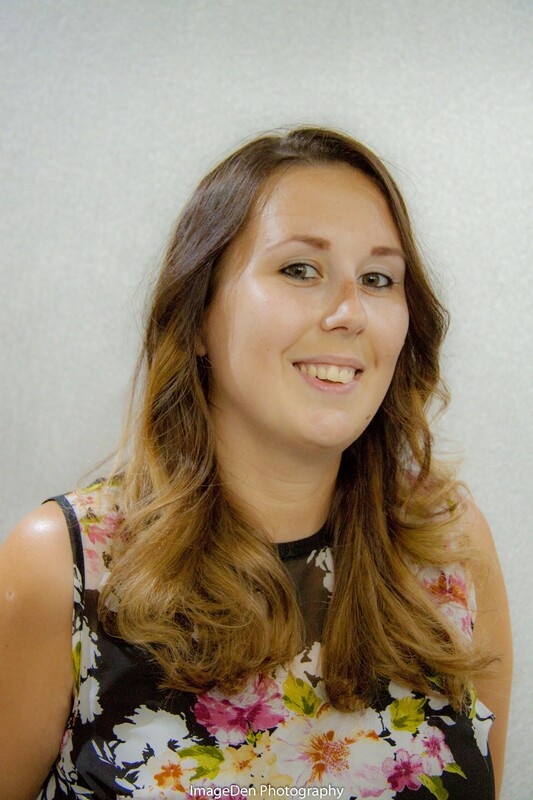 She welcomes new and existing clients and is enjoying her new role within the salon. Shannon has over 3 years experience and this year qualified in her NVQ level 3. 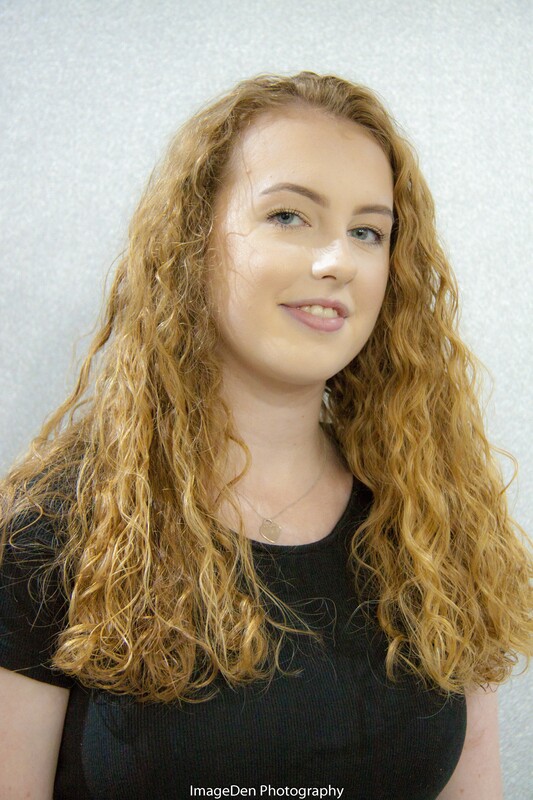 She has been with us since she left school and has developed in to a confident young lady. 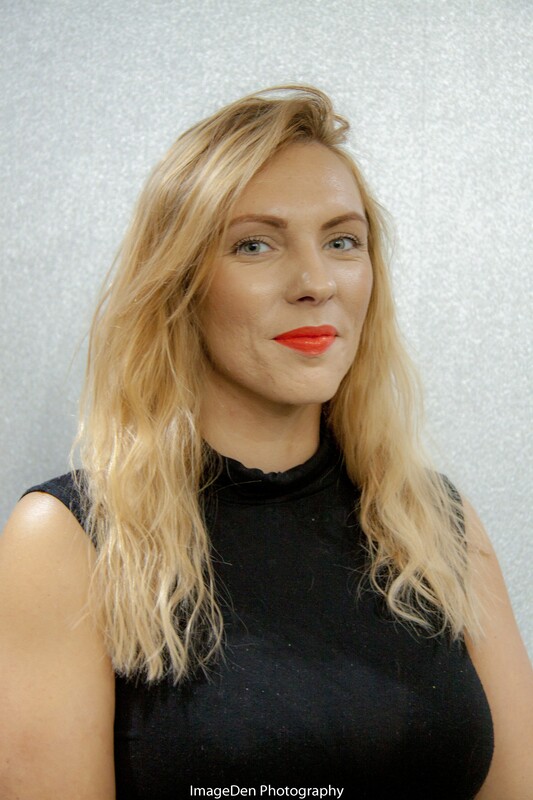 She is adored by her clients for her personality and her passion for perfecting her colour and cuts. Holly is a joy to have in the salon. She smiles all day and is really growing in to becoming a junior stylist. Her reception and customer service skills are really fantastic. 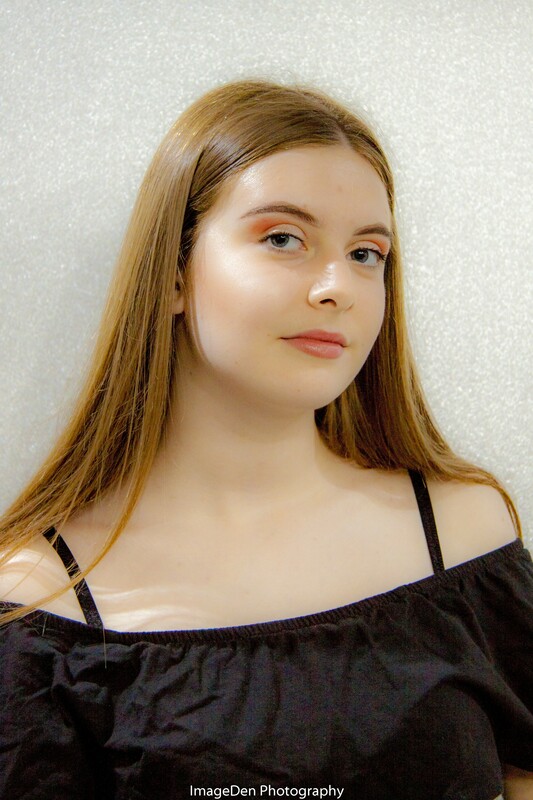 As she starts year two at college we wish her luck in completing her level 2.
but may be we will see her choosing hairdressing as career path next year.